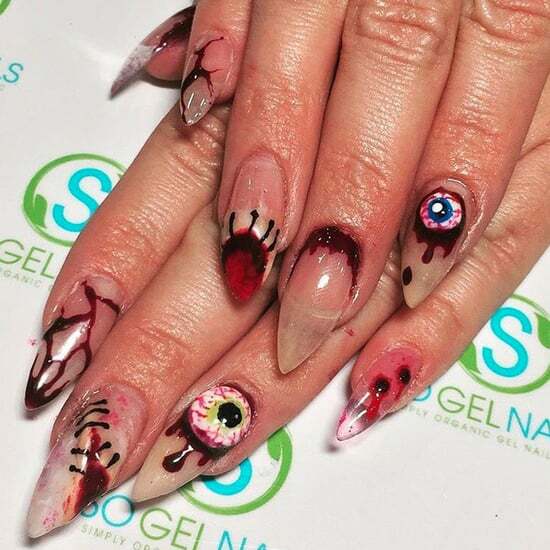 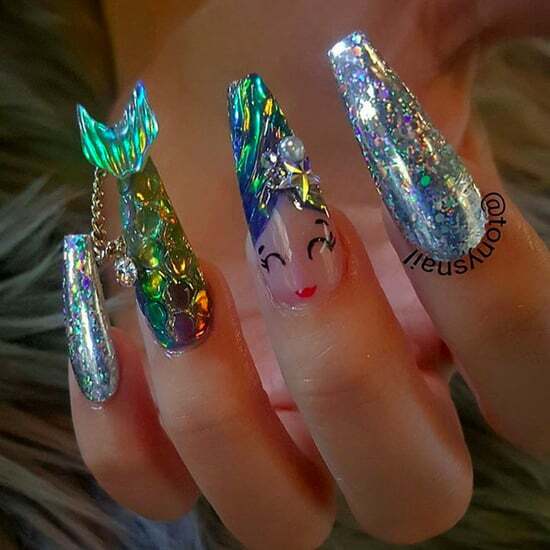 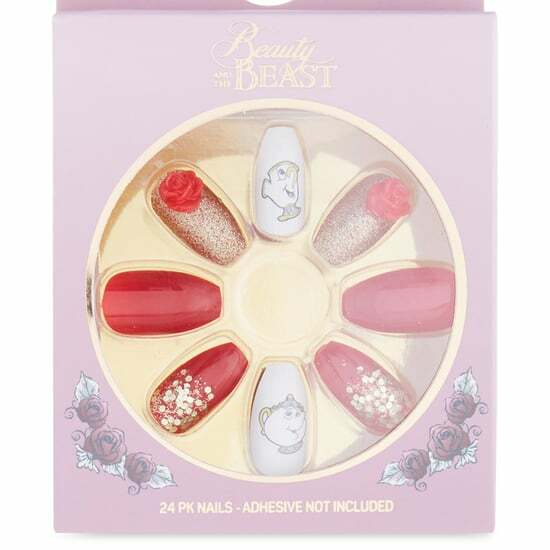 Beauty and the Beast False Nails Exist, and They&apos;re Only £3! 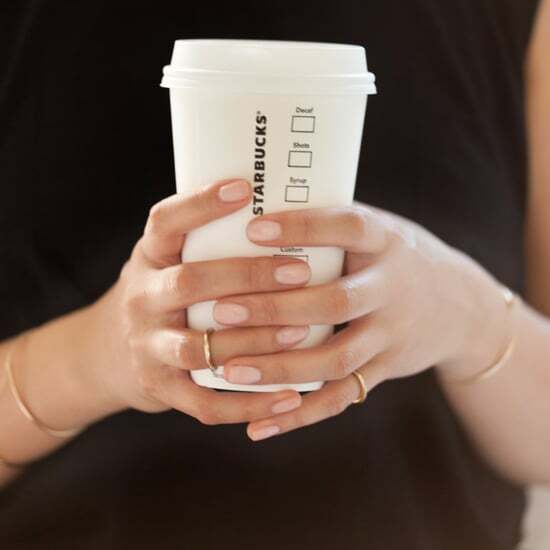 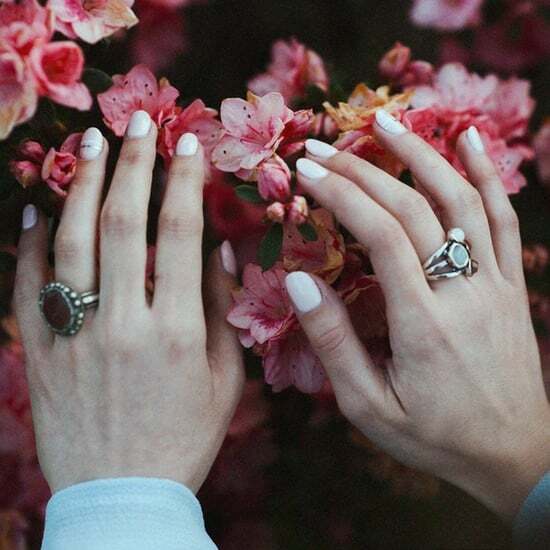 Gel or Acrylic Nails: Which One&apos;s Right For You? 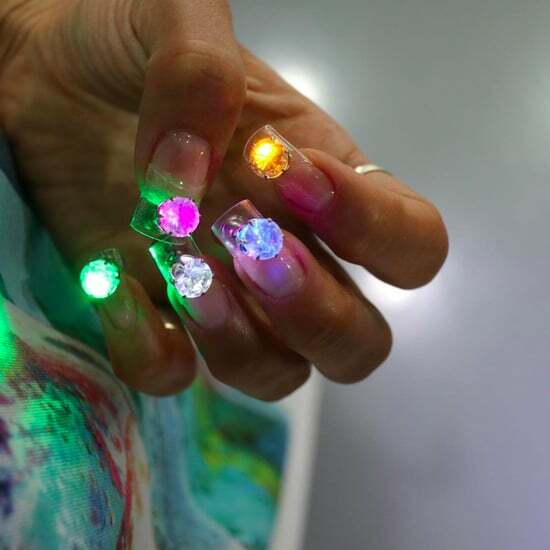 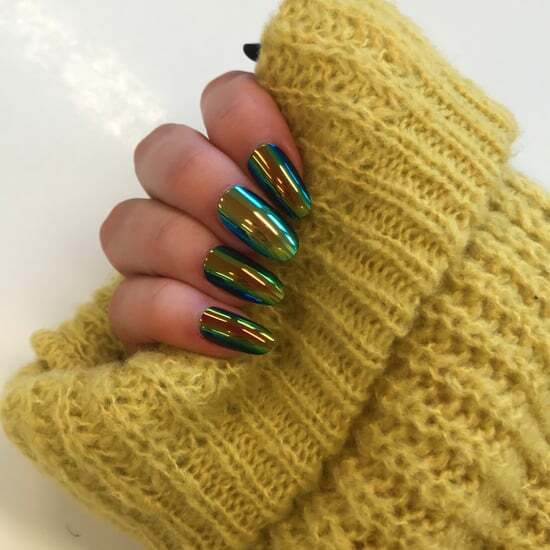 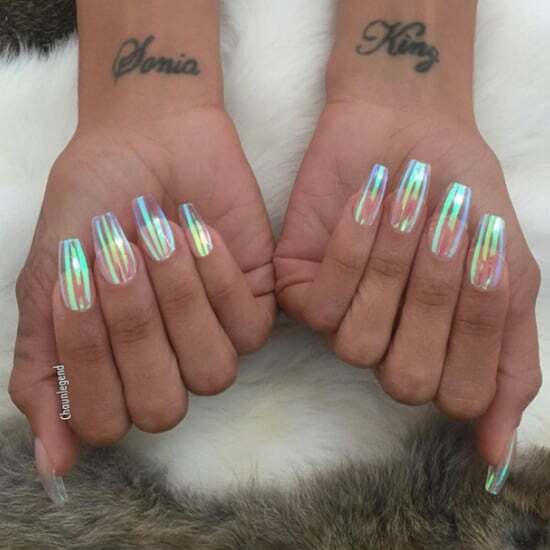 This Nail Artist Put LED Disco Lights on Her Nails, Because Why Not?